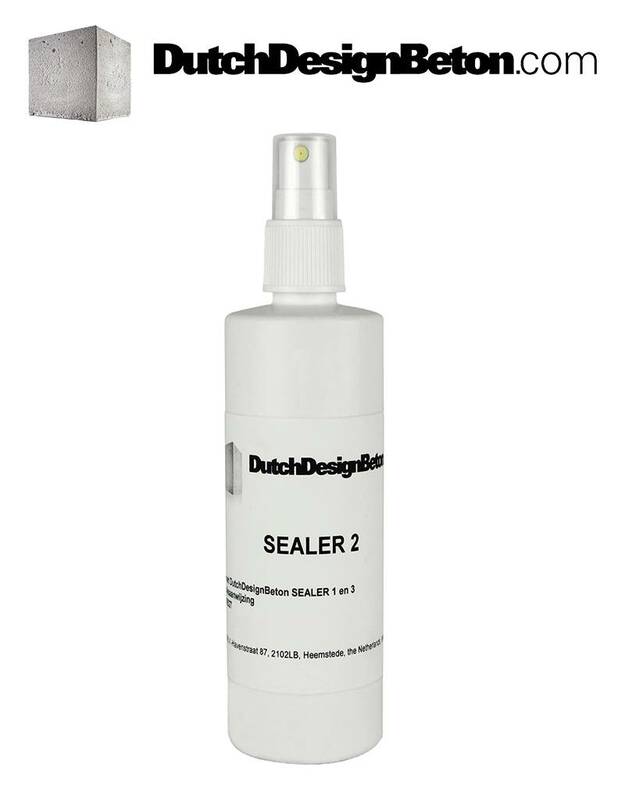 The CRTE Sealer 2 is a water-based, acrylic, micro emulsion technology created especially to seal concrete counter tops. It seals and protects the counter top while enhancing its' natural satin shine. 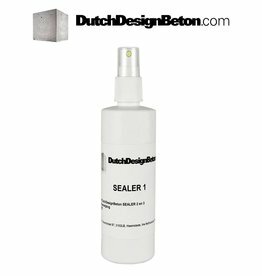 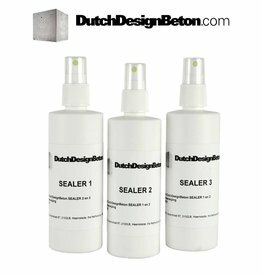 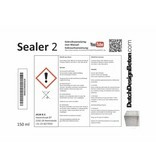 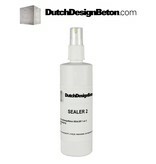 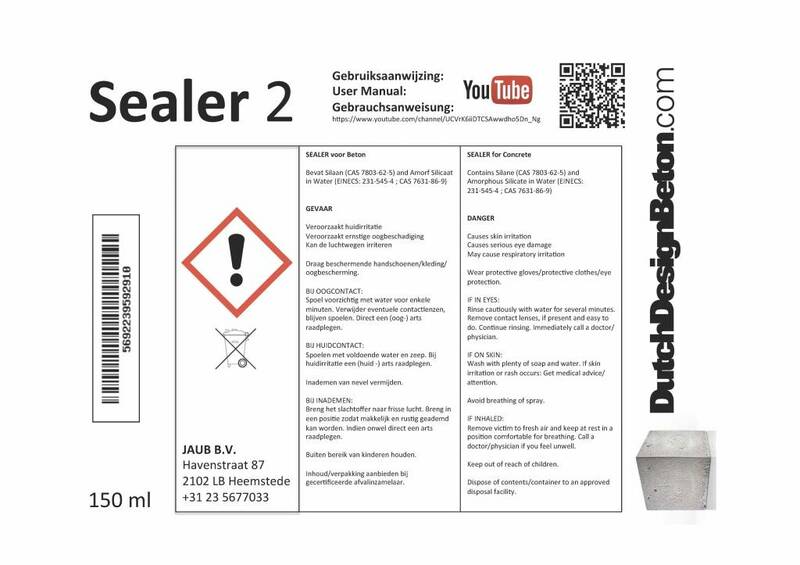 Sealer 1 (200 ml) is the first step to the three-step Sealer System to seal design concrete.